SAILING at Balaton throughout the entire summer! Come with your family, friends or colleagues! We guarantee an awesome experience! 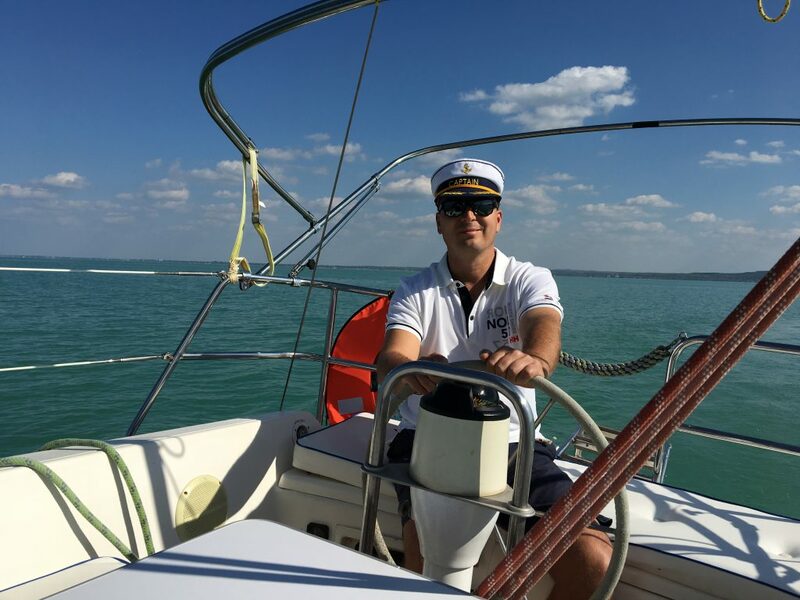 We are renting almost new boats from the largest charter firms according to your needs. 2-13 people can join different sized ships. In case of an even larger group, more boats will be at your disposal. Up to 12 people can join one ship. 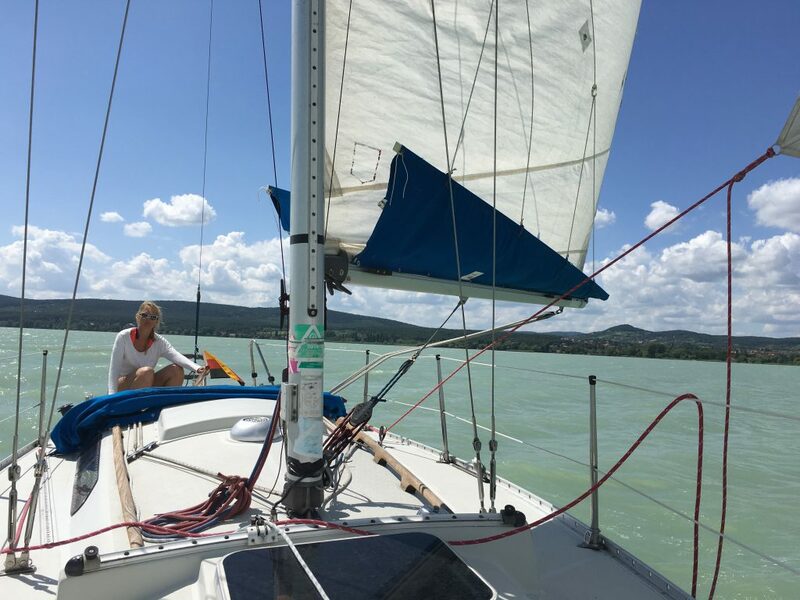 After sailing we will take our clients to places such as Badacsony, Tihany, or Balatonfüred to the best restaurants and wine cellars for an unforgettable dinner. According to the number of participants, days and other requests we can make an offer for you. 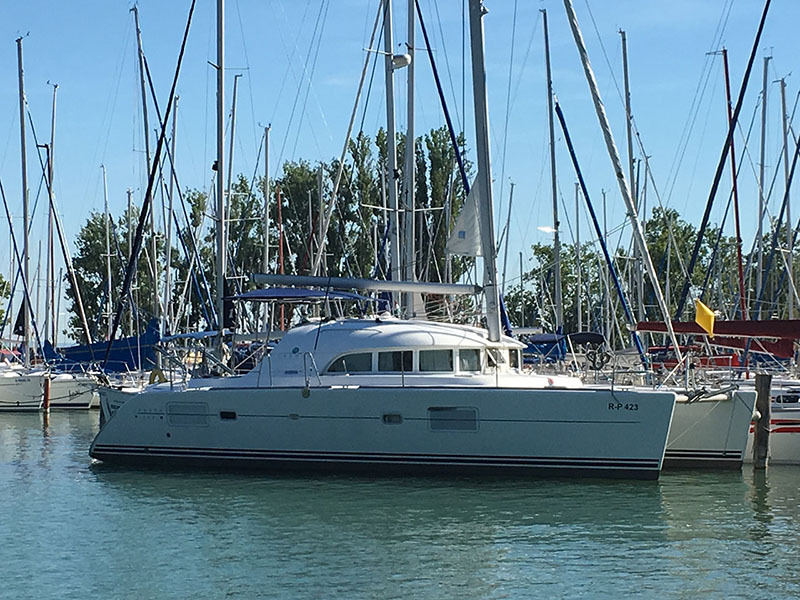 50% down payment at the time of booking, followed by the remaining 50% at the start of the sailing adventure. THE PRICES IN THE TABLE CONTAINS 15% DISCOUNT, IF YOU BOOK DIRECT HERE AT WEBSITE, AND PAY THE TOTAL PRICE WHEN YOU BOOK THE TERMIN, AND THE PROGRAM. For weekend important to book early. Half Day 18.000-25.000 Period , program and demand depends. 1 Day 28.000-38.000 Period , program and demand depends. Company name: Extrem Balaton Bt. 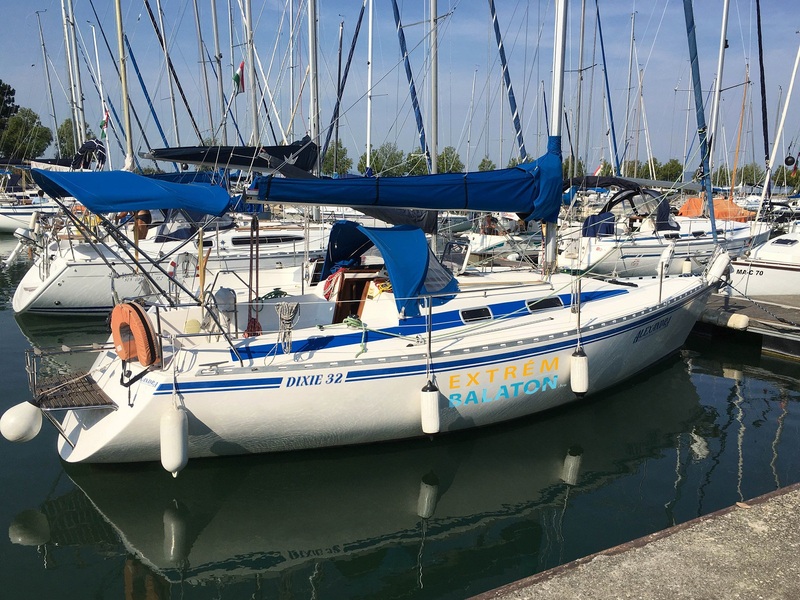 Harbour Adress: H – 8230 Balatonfüred, Zákonyi Ferenc utca 4. Our Boats are the most beautiful part of Balatonfüred in the Silver Yacht Harbour, direct in front of the Hotel Silverine Resort. 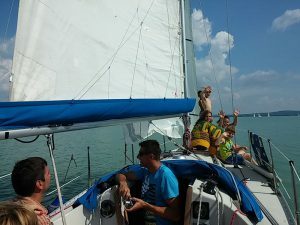 This is the most popular place in Balatonfüred with many cafe bar, restaurant, gelato, shops, and evening bars, and clubs. Bank Adress: H – 1138 Budapest, Vaci ut 193. You can pay conveniently ONLINE by Card as well! After appointment checking, we send you a bill and you can pay 50% advance money ONLINE with your credit card. For online payment we use the service of OTP Mobil Service Ltd. The Application name is: Simple. OTP Mobil Ltd is a member of OTP BANK Group, which is the biggest Bank in Hungary.